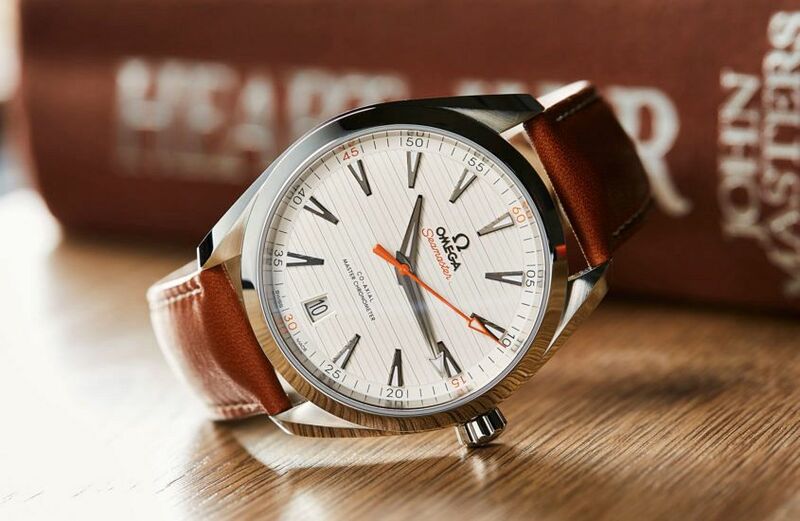 One of the secrets of the Omega Aqua Terra’s success is its versatile charm. 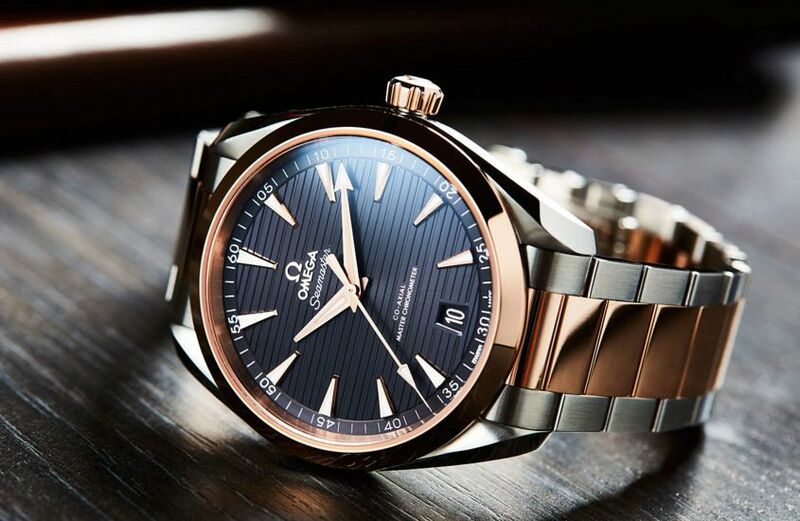 In its dark-dialled and gold incarnations it’s super dressed-up, but put it on a leather or rubber strap and it becomes a much more casual proposition. 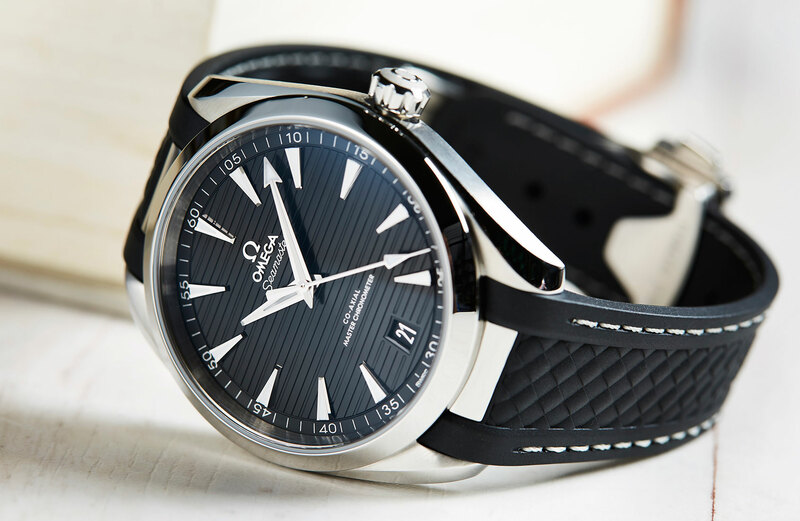 This is a watch that could pull tuxedo duty or go with board shorts (and the 150 metres of water resistance means it’s safe to take swimming) with equal ease. But no matter how you wear it, you won’t find it boring. The flash of the polished hands and applied indices ensure that, as does the shimmering, patterned dial. And then, of course, there are its more functional charms. 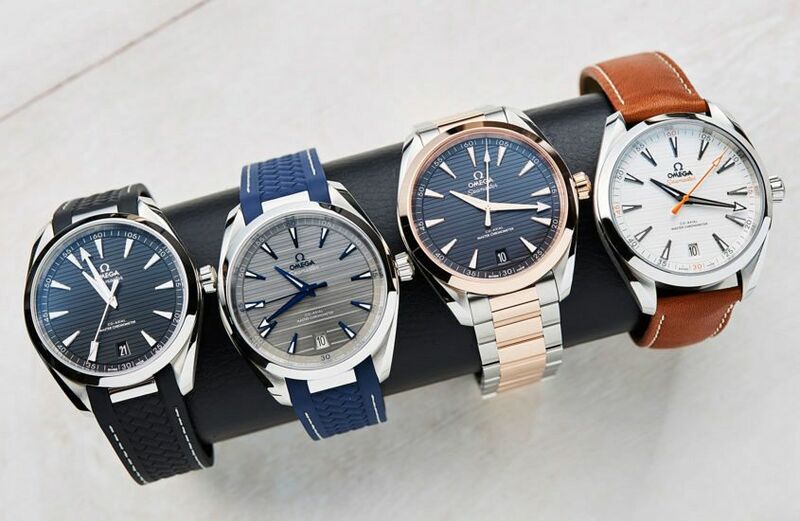 It’s now a Master Chronometer-certified watch, which means that it is tough and accurate, and, in the larger size, has a nifty quick jump hour that’s super useful for travellers. Flexible style and feature-packed? 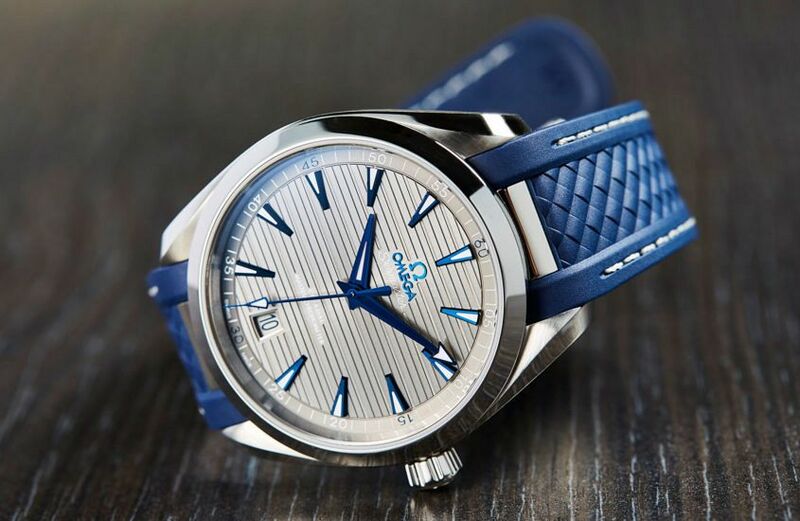 That’s why we think the Omega Aqua Terra is one of the best contenders for ‘only watch’ status we’ve seen this year.